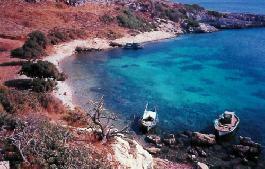 Holiday.gr - AGATHONISI, a trip to a myth! Been to AGATHONISI ? Share your experiences! 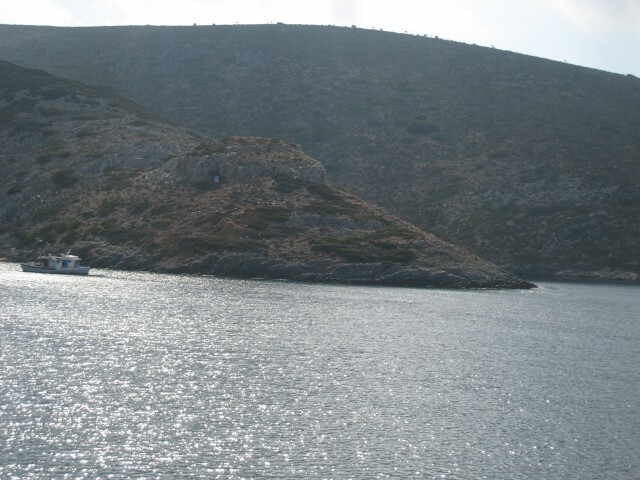 Agathonisi is the northest island of Dodecanese. It is 36n.m. from Patmos and only 8n.m. from the shores of Minor Asia. It is an island with virgin beauties and three small graphic settlements, where you can experience closely the authentic island life. 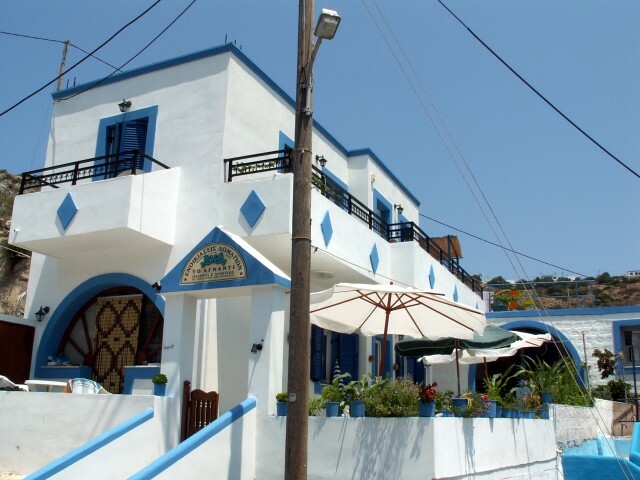 Residents are really friendly and hospitable, and will be more than pleased to show you the greek hospitality. Agathonisi has three settlements. 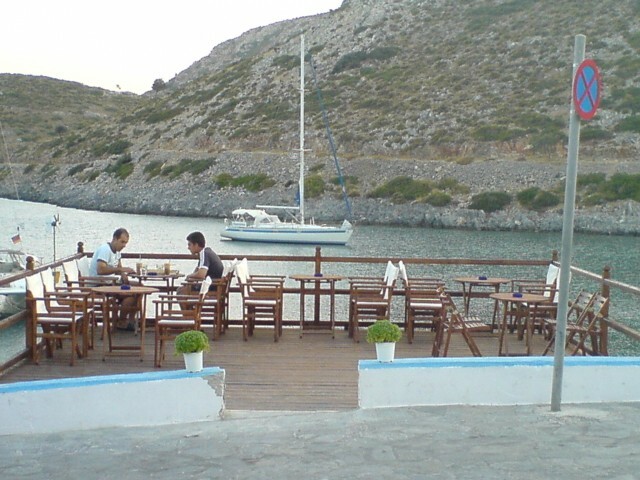 Agios Georgios, the island’s port, Megalo and Mikro Chorio. Houses are built according to the traditional architecture and have beautiful yards. The island is inhabited since archaic times. The most important site is Tholi. They are byzantine structures, used as food storehouses. The length of its shores reaches 32km. Small coves, protected from the winds, ports and golden beaches make a beautiful puzzle of beaches with crystal clear waters. Taste fava or filiokoukoudi, as the locals call it, in the taverns. In the island you will find rooms to let.